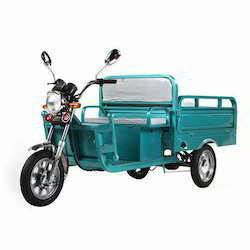 Rayon Engineers is one of the leading Manufacturer, Wholesaler and Retailer of E Rickshaws, Luxury Electric Cars, E Rickshaw Loader and much more. 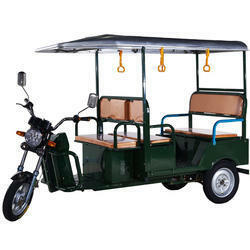 Our range of products include E Rickshaw, Auto Style E Rickshaw, Battery E Rickshaw, Deluxe E Rickshaw and Solar E Rickshaw. 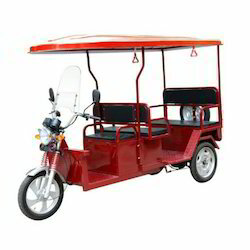 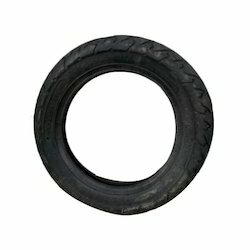 Prominent & Leading Manufacturer from New Delhi, we offer E Rickshaw Tyre, E Rickshaw Head Light, E Rickshaw Shocker, E Rickshaw Chassis and E Rickshaw Wheel Drum.